With Amazon as the leading online retailer, it is top priority to create easier checkout for customers. 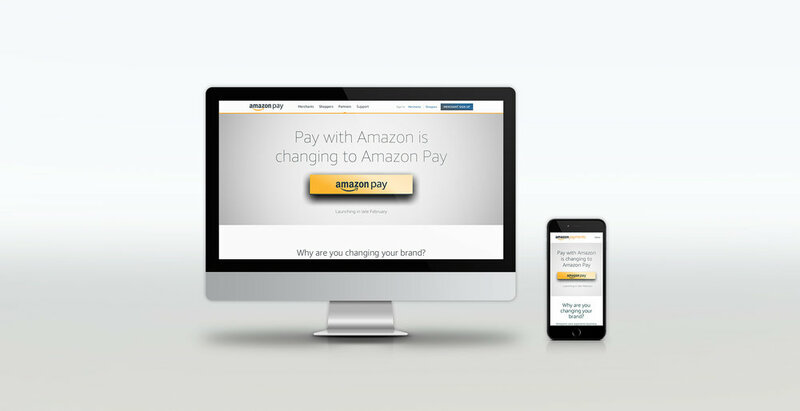 With Yesler B2B Marketing Agency, I worked to help Amazon create a landing page for to announce the internal branding change to employees and Amazon Pay users. 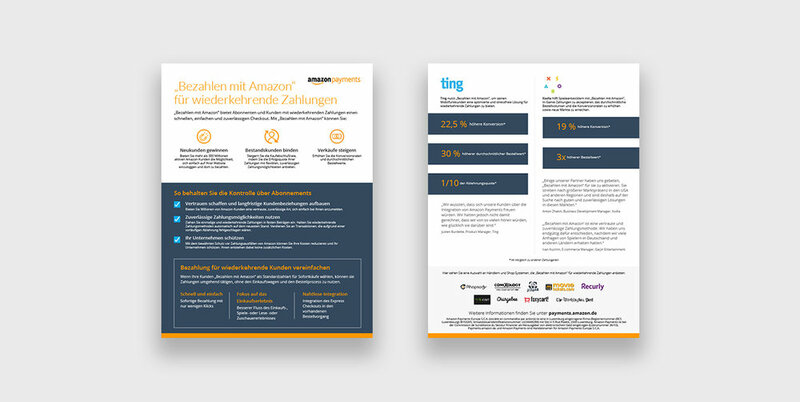 Formerly Pay with Amazon, this landing page and supporting design work helped make the switch to Amazon Pay through a more cohesive visual language.